Dynamo Profiler Pro has been developed from research and learning from neuroscience, assessments, dyscalculia program in schools and adult functional skills education. Age: Dynamo Profiler Pro – can be used for pupils at college upwards of age 16 to adults. Administration time: The assessment can be administered online and takes approximately 20-30 minutes. 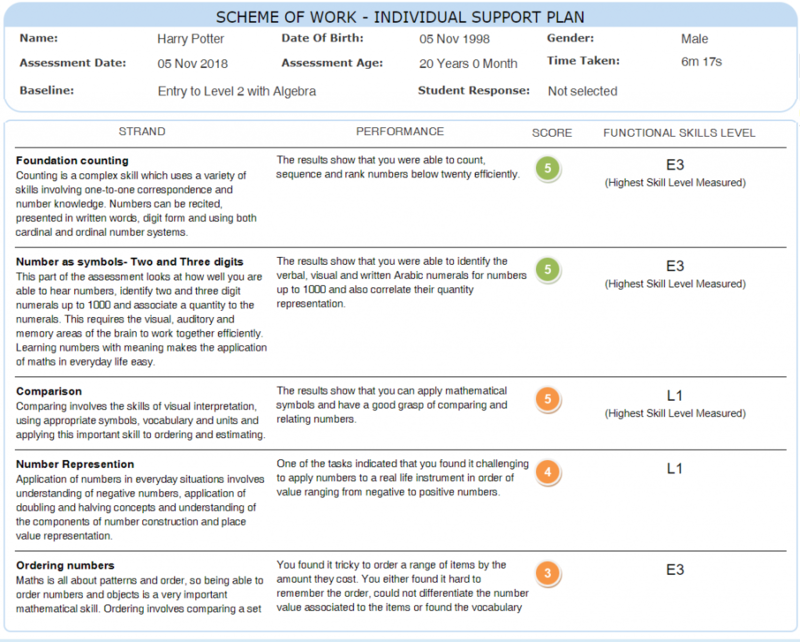 Dynamo Profiler Pro can be used to screen pupils for symptoms of dyscalculia and as an early preventative tool so that pupils can be supported with foundation maths skills. The strength of Dynamo Profiler Pro lies in the way it captures and profiles the pupil’s individual variation in their number sense development. 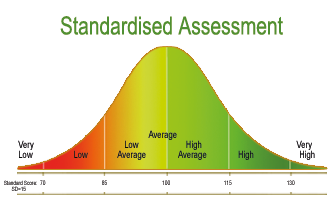 It enables pupils at risk of developmental dyscalculia to be identified and serves as a basis for tailoring an individual and purposeful intervention. The framework components in Number Relationship have been extended to provide for the developmental steps in Post-16. 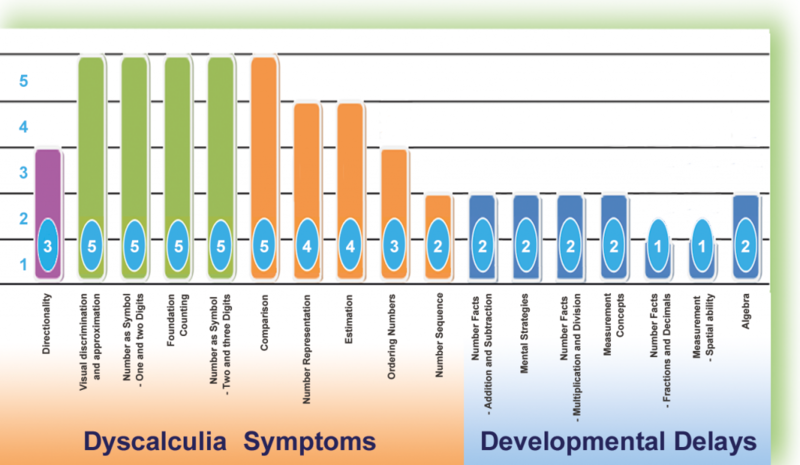 Dynamo Profiler can be used to screen pupils for symptoms of dyscalculia.